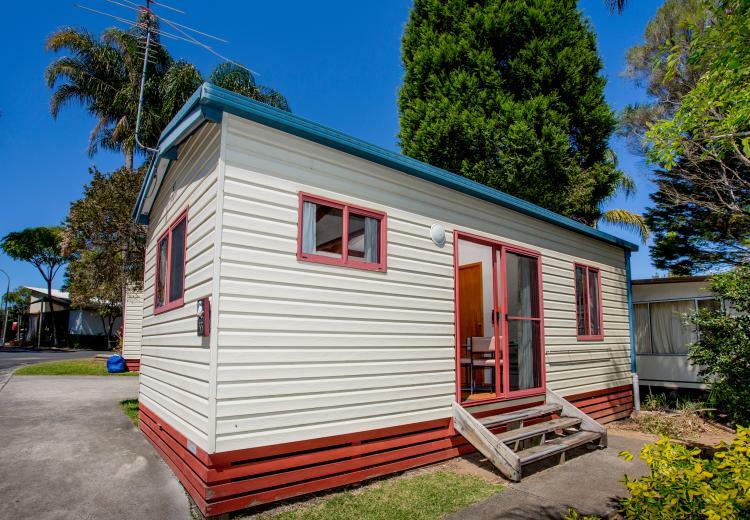 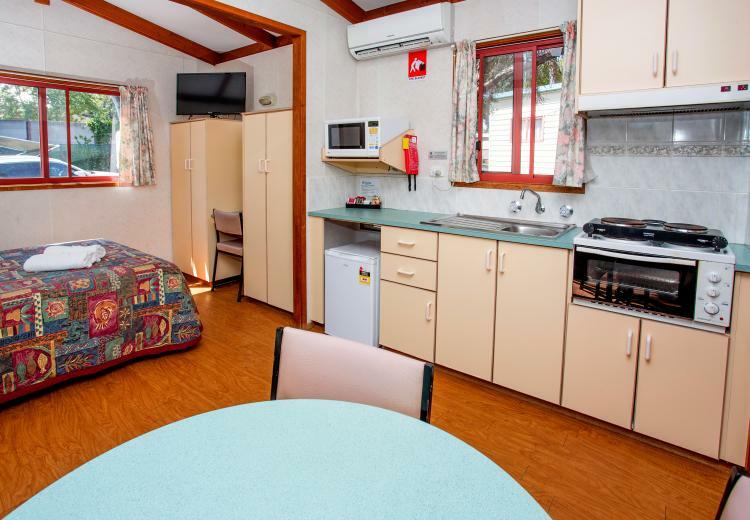 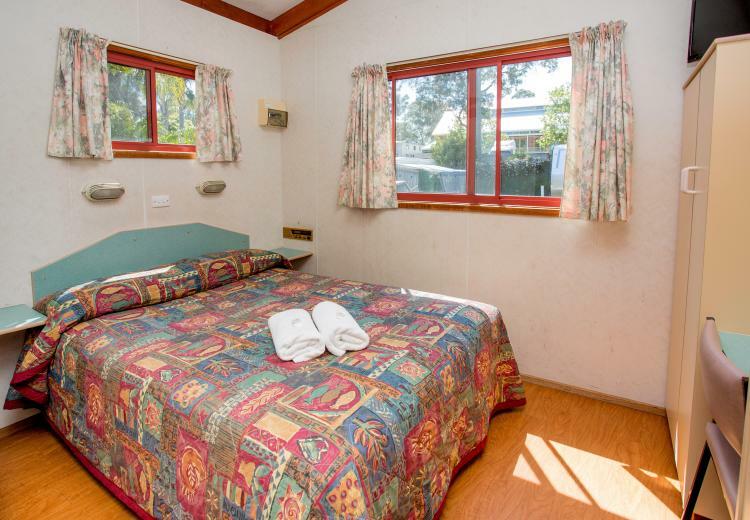 The Kookaburra Cabins are perfect for the budget conscious families. 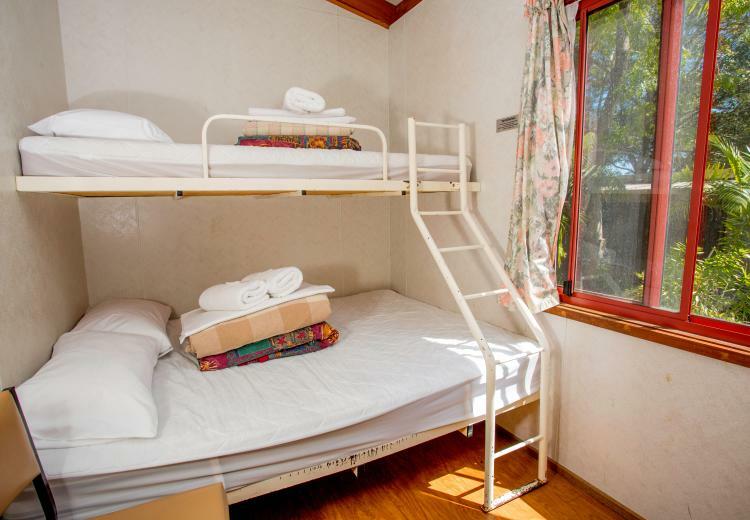 The family cabins feature the main studio bedroom with double bed and the second bedroom with one double bed and single bed overhang (Bunks are ONLY suitable for children under 12 years). 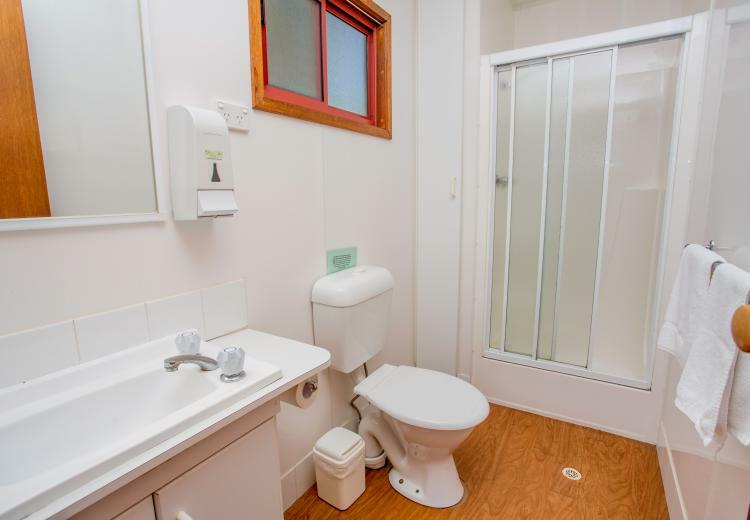 The cabin also features a modest kitchenette, one bathroom and open plan living and dining area.